Refuse To Be A Victim 2019 | Blue Ridge Cherry Valley Rod and Gun Club Inc. Millions of crimes are committed each year against people in our communities. Most of these crimes might have been avoided if people had basic knowledge on how to take the necessary precautions to reduce their chances of being victimized. The National Rifle Association’s (NRA) “Refuse to Be A Victim” crime prevention seminar will provide you with some basic knowledge on how to reduce your chances of becoming a victim to: Identify Theft, Home Break-ins, Assault, Workplace violence, Domestic Violence and Stalking. As a public service to our community to educate people to be better prepared, Blue Ridge Cherry Valley Rod & Gun Club, Inc. is hosting the NRA’s “Refuse to Be A Victim” crime prevention and personal safety seminar. This 4-hour seminar is designed to provide you with the tools you will need to develop your safety plan and provide with you with strategies that you can use in your everyday life to reduce your chances of becoming another victim. 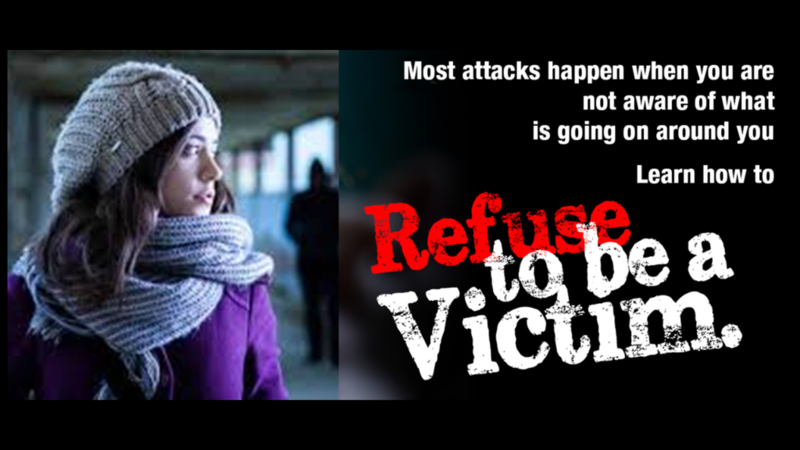 Click to the “Refuse to Be A Victim” link to Register and Pay using PayPal. There is a 4% ($1.00) surcharge. No refund. Questions: Please visit rtbav.nra.org for an overview of the “Refuse to Be A Victim” seminar and if you still have any further questions, please contact the club Chief Range Safety Officer and seminar instructor, Nick DeMaria (917) 202-8266 or by email at: crso@brcv-rodgun.org .